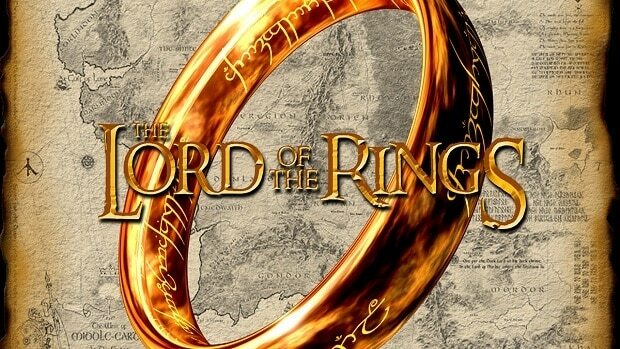 A Lord of the Rings online free-to-play game is being developed by Athlon Games. The Los Angeles publisher has just signed a long-term agreement with the folks behind Middle-earth. While the universe is the same, it will be set before the event of The Lord of the Rings. Even if that is the case I am sure that this is something that fans will be interested in. It’s a singular opportunity to work closely with Middle-earth Enterprises to create a completely new experience for fans of the landmark fantasy work of J.R.R. Tolkien, and we are excited about the resurgence of interest in The Lord of the Rings IP. This, along with several other major properties Athlon is working with, will help us to further our goal of creating triple-A cooperative console and PC experiences that gamers will want to play for years to come. We are extremely pleased to work with Athlon Games to create a new, immersive game experience, exploring epic regions in Middle-earth during the years leading to the events of The Lord of the Rings. Athlon’s game will allow millions of Middle-earth fans throughout the world a unique opportunity for fellowship and epic exploration. It will be interesting to see what this game will have to offer and I am excited that people are still taking an interest in the franchise and we are hearing about games and other content coming out soon. We will keep you updated regarding the matter so stay tuned for further information. Let us know what you think about this upcoming free-to-play Lord of the Rings online game coming out and whether or not this is something that you are interested in.